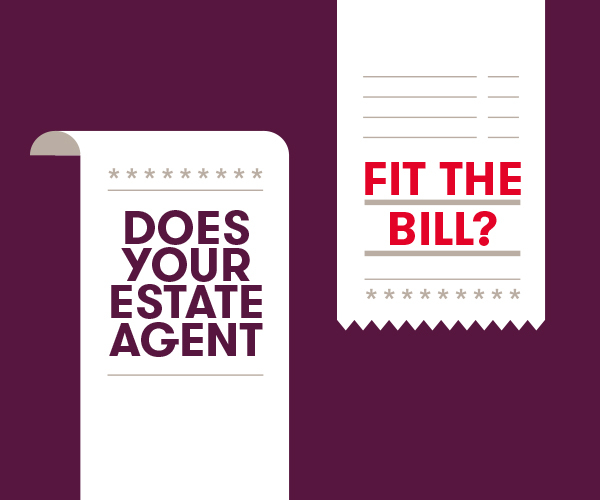 Does your estate agent fit the bill? What floats a tenant’s boat? 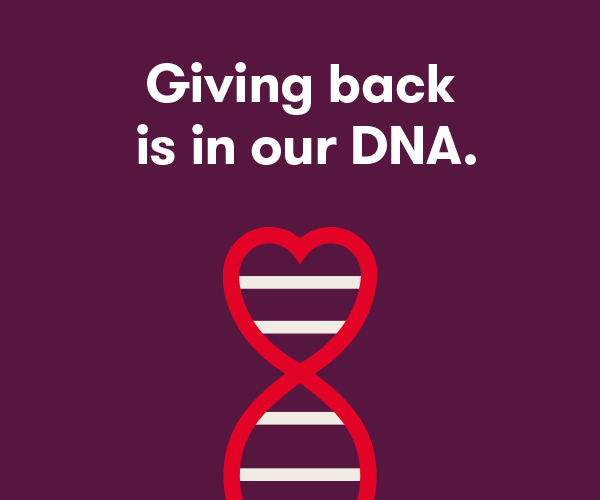 Giving back is in our DNA. Simply enter your postcode to find out the value of your property, average house prices in your area, local information and lots more useful details. If you’d like to get moving, book a valuation or speak with us about a mortgage to get your sale or let off to a flying start. We’ll help get the best value for your property. Our experience, local knowledge and personal service means you’ll also have the support you need throughout your property journey. Speak with us about your mortgage and let us help you consider your options. Whether it’s your first home or your fifth, we’ve got it covered. Our experienced mortgage and protection advisers can help with your mortgage and insurance requirements. What you need to know to compare online and high street agents. 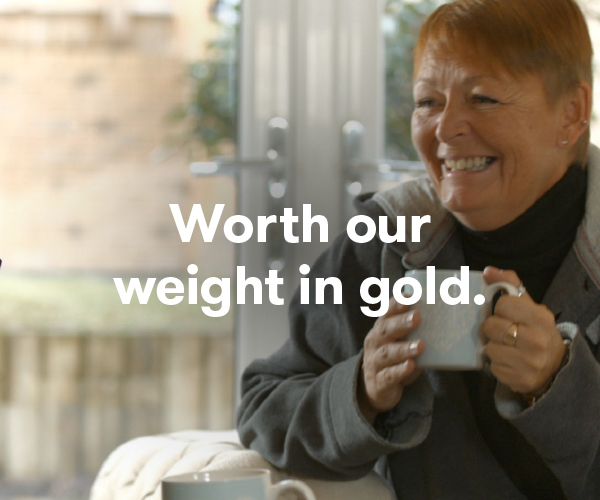 See how we managed Suzi’s property let while she was living abroad. We have a proud heritage and social purpose. Find out how it all started and what it means to us today. *Numbers based on Andrews internal sales, lettings, financial services and HR figures for 2018 Jan – Dec.